The University of Washington Choral Festival of Excellence is an exciting experience for the young musician. Dr. Geoffrey Boers and Dr. Giselle Wyers lead students through an experience that helps them become not only better choral singers, but also better overall musicians. Students gain excellent ensemble singing experience, valuable musicianship skills, and make lifelong friends. HD Video feedback for each conductor, with comments from Dr. Geoffrey Boers. Director’s luncheon with our three guest clinicians as well as Faculty Dr. Geoffrey Boer and Dr. Giselle Wyers. Register via mail by using the link above. 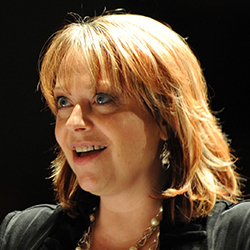 Dr. Leann Conley-Holcom is Director of Choral and Vocal Activities at Seattle University, where she oversees the voice program, conducts choirs, and teaches conducting. Dr. Conley-Holcom is in demand as a choral clinician and music educator nationally and internationally; recent guest conducting highlights include the Seattle Men’s and Women’s Choruses and the Shaoxing Philharmonic Children’s Chorus in China. In addition to teaching and conducting, Dr. Conley-Holcom performs regularly as a singer. Solo appearances include Maryland’s Mountainside Baroque, the Oregon Bach Festival, Symphony Tacoma, Flagstaff Symphony, and her solo debut at Carnegie Hall with the New York City Chamber Orchestra. A professional ensemble singer, she is a tenured member of the Oregon Bach Festival Chorus and performs with Solaris, Vox Humana, and True Concord Voices and Orchestra, who won a GRAMMY in 2016 for the album Far in the Heavens: Choral Music of Stephen Paulus. She has performed in international ensembles including the 2008 Festival Ensemble of the International Bach Academy Stuttgart and the 2017 Bach Ensemble Helmuth Rilling, which presented concerts of Bach’s Christmas Oratorio in Sindelfingen and Schwabisch-Gmund, Germany. She has sung under Marin Alsop, Helmuth Rilling, Masaaki Suzuki, Maria Guinand, Jeffrey Kahane, Matthew Halls, Craig Hella Johnson and Lars Ulrich Mortensen, and performed in the world premiere performances of Sven-David Sandstrom’s Messiah, James MacMillan’s European Requiem and a new reconstruction of the St. Mark Passion by Matthew Halls. Dr. Kristina Ploeger-Hekmatpanah is currently a full-time Associate Professor, serving as Director of Choral Activities at Eastern Washington University, and Artistic Director of the Spokane Area Youth Choirs (formerly the Spokane Area Children’s Chorus). 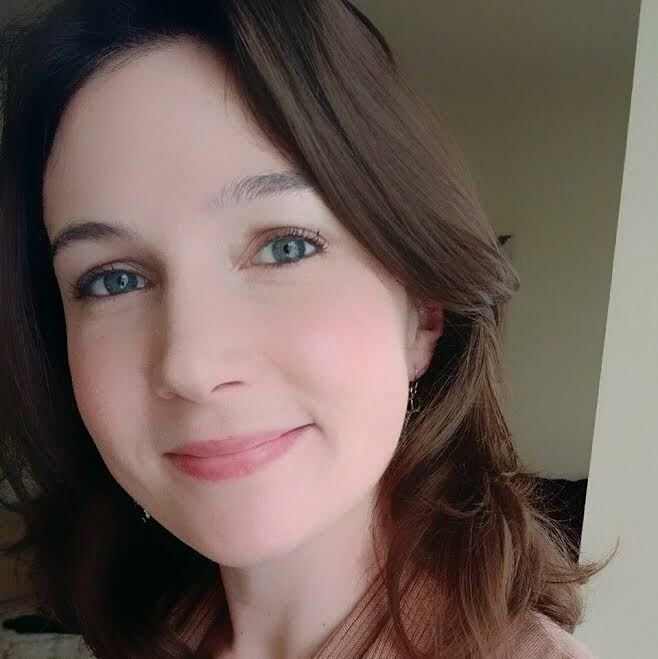 Previously in Spokane, Kristina taught Choral Methods at Gonzaga University and observed student teachers for Whitworth College as well as teaching Middle School Choir at St. George’s School and High School Choir at West Valley High School in the Spokane Valley. Before moving to the Spokane area, she taught at Everett High School, Ephrata High School, and AC Davis High School. She has earned degrees from Edmonds CC, CWU, and EWU; and is currently completing a DMA in Choral Conducting from the University of Kentucky where she studied with Dr. Jefferson Johnson and Dr. Lori R. Hetzel. In 2005, Kristina was awarded the “Arts in Education Award” by the Spokane Arts Commission of the City of Spokane. In 2009, she was awarded Spokane’s “YWCA Woman of Achievement in Arts and Culture Award.” And, in 2010 the Spokane Area Children’s Chorus, directed by Kristina, won the “Arts Organization Award” from the Spokane Arts Commission.